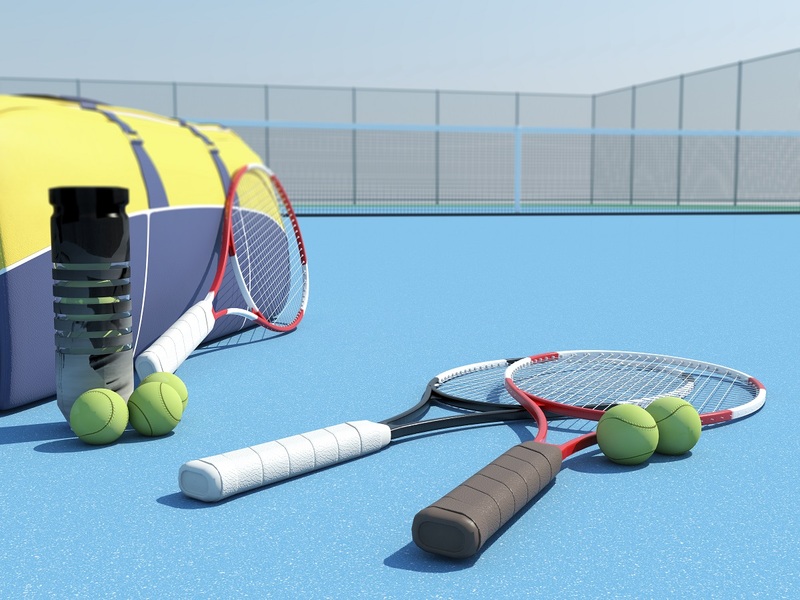 ﻿The Tennis Industry Association is opposing proposed tariffs on products that are of specific concern to the tennis and racquet sports industry. TIA President Jeff Williams, on behalf of the TIA and its board of directors, recently sent a letter to the U.S. Trade Representative and is urging others in the sports industry to voice their opposition to the tariffs. The products of interest to the TIA are not the types of products that are the targets of the Chinese acts, policies and practices of concern to the U.S, Williams notes. “The imposition of additional duties on these products therefore would not aid the goal of China eliminating such acts, policies and practices. The TIA has gathered information on these tariffs and their impact at the website www.tariffalert.org. The resources at the website also include how to get in touch with government officials and representatives, along with what to tell them. The U.S. Trade Representative is accepting comments online until Sept. 5. Because of the new taxes, many businesses that use imported Chinese products will find the cost to produce their items will increase. Small- to medium-size businesses may be particularly hard hit, since the tariffs focus on intermediary goods or parts that are used to make finished products. And consumers will be affected, as companies either raise prices and pass on the cost of the new taxes, or cut costs in other areas, such as in workforce.